By now, all you who have been following me know that I am a major MommyCon fan girl. But in case you’re new here (Heeyy!) I attended my first MommyCon event in 2015, when my son was just over 1 yr old, and I fell in love with the events! 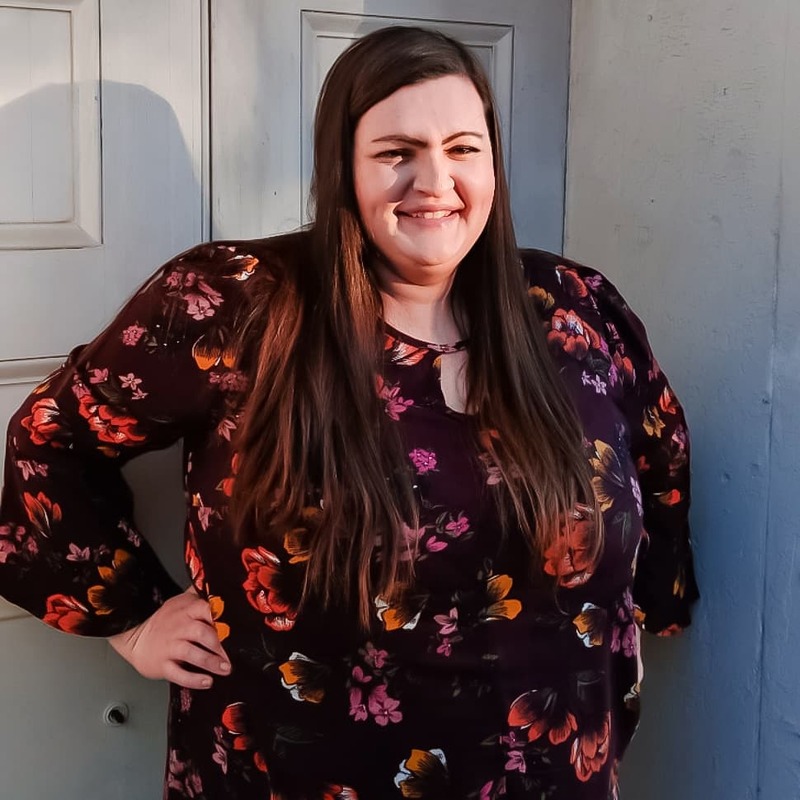 I am now in my 3rd year of being a MommyCon blogger, and MommyCon Chicago 2018 will be my 6th MommyCon event. 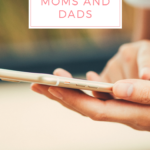 If you want to know more about MommyCon and what goes on at their events, go read this post. But today, I am sharing something a little different. And that’s how to get the most out of your MommyCon experince. You have to decide what kind of experience you want! MommyCon offers different ticket options for each event, and there is something for every budget! Chicago is the largest event, and this year there are many ticket options. I am going all 3 days this year, and I cannot wait! I am especially excited for the Sip n Shop! The schedule of events, with session topics and speakers, is announced a couple weeks before each event. There are usually so many options, that it can get overwhelming when you are at the event. The first year I went to MommyCon, I spent all my time in the vendor area and didn’t hit any sessions. Now, I sit down and plan out what sessions I can’t miss, and the times, so I don’t get caught up chatting or shopping. If there are two sessions at the same time, I suggest bringing (or making one there!) a friend, and you can each go to one session and then swap notes. I cannot stress how much easier this will make your day. Especially if you are bringing your littles with you. There is food onsite (but it is expensive) and within walking distance. But you never know what the weather may be like, and it just takes time away. If you are bringing your littles, it is so much easier to just stay in one place. The convention center allows food, so pack a cooler! You can leave it in your car or throw it in your backpack. I promise you will thank me later! I know this may seem like “duh” or silly, but I know first hand how easy it can be to just stick with whatever friends you came or yourself. But one of the best parts of MommyCon are the connections and relationships that you can make. So say hello to the mama or daddy that sits next to you in a session. Ask questions and say hi to the speakers, compliment a mama if you like her outfit or carrier. Say hi to all the smiley babies, take a selfie with your favorite brand or new friends you meet. This reminds me, you HAVE to look for the hashtag printer while you are there. 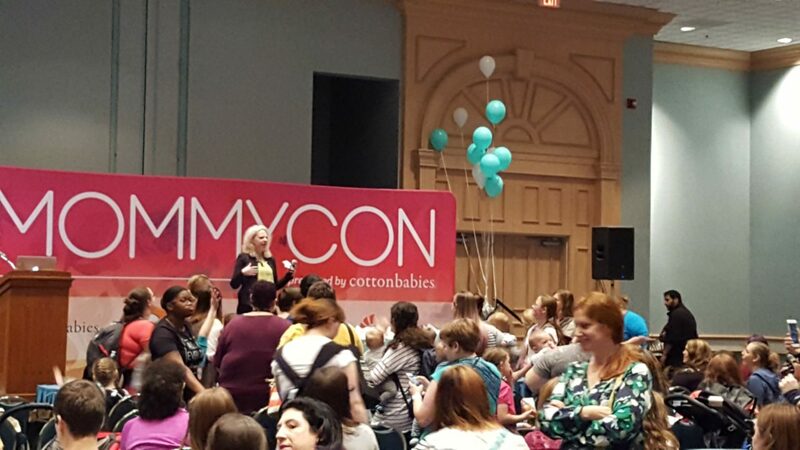 What are you most looking forward to, at MommyCon? I always love hearing your thoughts, so drop me a comment! I am excited for the presentations! This would be amazing to win! I’ve never been to anything like this so all of it sounds awesome, especially the picky eater session! This looks amazing! I would love to hear the picky eaters talk! 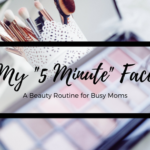 This will be our 4th Mommycon event! Can’t wait! All the baby items in one place. Lots of info and learning about cloth and babywearing. Also makeing new mom friends. Going with my mom and seeing new products. Looking forward to learning about many new items/vendors,etc plus meeting like-minded mamas! 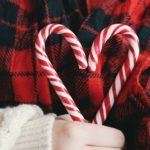 Most excited about the vendors! I have always wanted to go to MommyCon but have never had the funds. Looks like Christmas morning for parents! Very nicely written. I’m so exited for MommyCon this year as well. This will be my 5th one and I still keep learning something new each time I’ve gone. All the Chicago ones plus WEAR. I’m excited to shop, sit in on Be sessions and meet many new moms !!! I thought my biggest interest would be the vendors but you have me intrigued about the presentations… hmmm. I’m so excited for MommyCon! The most exciting things are the vendors shopping hall and meeting up with my Internet mommy friends! This is so great! 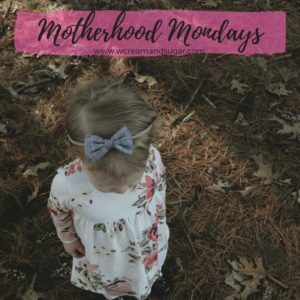 I’ve never heard of MommyCon, but now I’m intrigued thanks to this post and your other post about it!